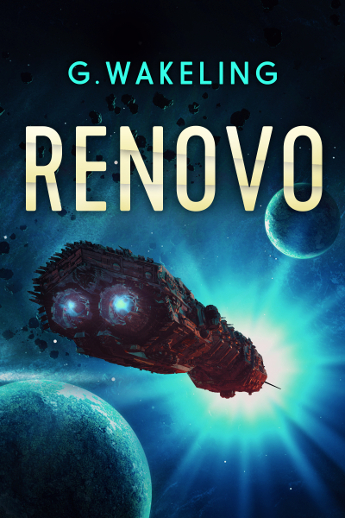 Just over a minute ago I wrote the last sentence of CRYO; A Changed World. I can’t believe it’s done and I’m over the moon that I managed to keep to my schedule and have it complete before January – though only just. A Changed World has been great to write, largely because I’ve really got to indulge in exploring a new world. 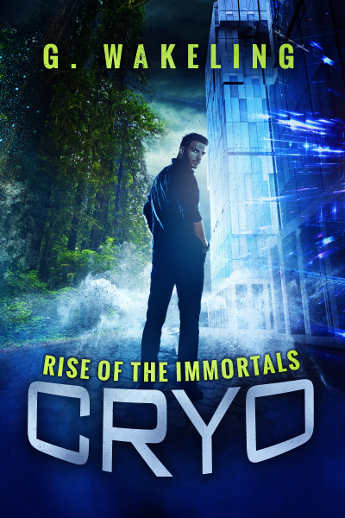 Rise of the Immortals was all about the CRYO lotto, the cryonics process and what happened when the podmates first emerged back into the world. There was a lot of scene setting before John was even frozen. I thought it was important to convey the place he was leaving, and the struggle he found himself in when striving to fulfil his dreams whilst saying goodbye to loved ones. A Changed World is entirely different in the fact that it’s no longer a struggle of emotion, but the struggle for survival. The new world is unrecognisable and somewhat hostile, and the CRYO podmates have a lot to encounter. From inhospitable landscapes, flora and fauna, to new creatures and foreign cultures, John and his gang have many challenges to face in the new instalment. Now that the first draft has been written, it’s time for the hard work to begin. 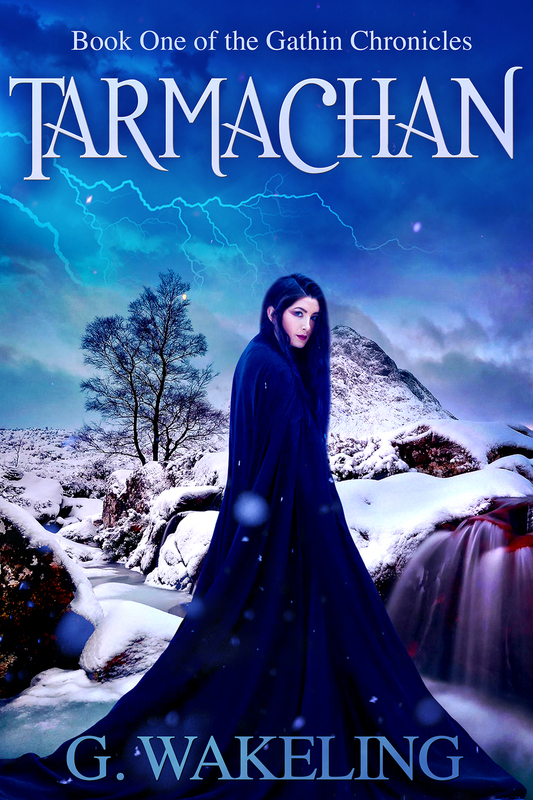 The book came in shy of 90,000 words, but I normally add words as part of the editing and rewriting process, so I’m under no illusion that it’ll end up nearer 100,000; a similar length to Rise of the Immortals. I’ll be self-editing in January, before sending to another editor at the beginning of February. That means, all being well, it’ll be ready for publishing by March. I also have Keith Draws on-board again for the cover, so I’m excited to get to work on that. 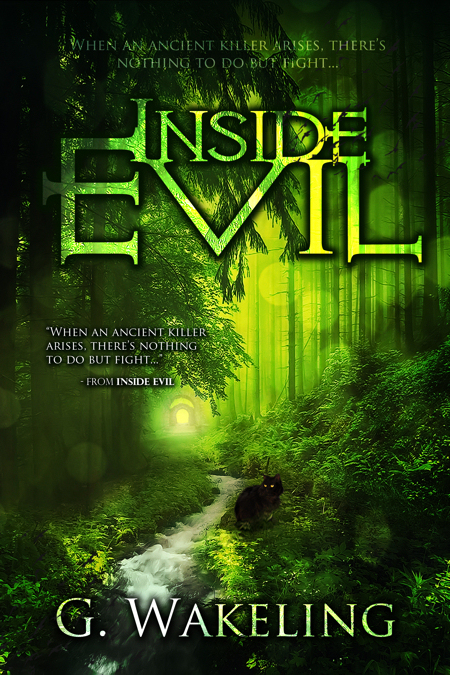 Alongside editing, I’ll also be starting the next Inside Evil book; it seems like only yesterday I finished New Alliances! It’s going to be bittersweet for me as I’ll bringing all those story threads to an end, but will also have to say goodbye to my characters in more ways than one. Anyway, for now, I’ll enjoy the adrenaline at the end of the race. Happy New Year!